The Towra point wetland is an important resource for large number of migratory birds, with mangroves and inter-tidal mud-flats. It is a protected area, and mostly not opens to visitors. 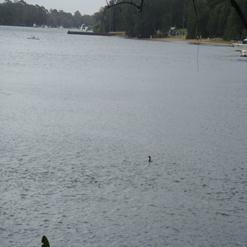 It supports the largest wetland of its type in the greater Sydney region. The site's mangroves and seagrasses also provide shelter and food to juvenile fish species. It is also an important breeding ground for many vulnerable or endangered species.